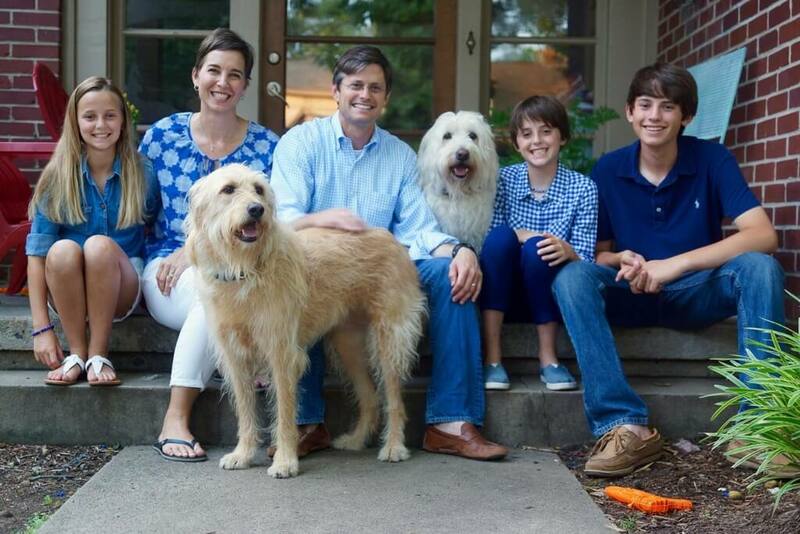 Will Bond lives in Little Rock with his wife, Gabriel, and three children, son Cy (15) and twin daughters Marlee and Elliott (11). Bond has been a partner in the Little Rock law firm McMath Woods P.A. since 2006. He served in the Arkansas House of Representatives on behalf of District 44 (Jacksonville) 2003 through 2008 and was chosen as a top 10 legislator by the Arkansas Democrat-Gazette in 2005. During his time in the Arkansas House of Representatives, Bond held numerous positions including Chairman of the City, County and Local Affairs Committee (2005) fighting to protect our drinking water and served on the Joint Budget Committee, including being Chair of the Special Language subcommittee (2007). After completing three, two year terms in the House, Bond was asked to serve as Chairman of the Arkansas Democratic Party by Governor Beebe. He was elected and served in that volunteer position from 2011 through July of 2013. Managing Partner, McMath Woods P.A. When he isn’t working, Bond is looking for ways to donate his time back to his community. Bond recently served as a volunteer associate counsel for the Give Arkansas A Raise Now campaign where he was part of a team that successfully fought before the Supreme Court to keep the increase in the minimum wage initiative on the ballot. He has been a member of Pulaski Heights Middle School Parent Teacher Association. Will has served on the Grants for Greatness Committee which helps provide additional funds for teachers with innovative instructional ideas and other projects that benefit students. Bond has coached baseball at Junior Deputy and basketball at the Penick Boys and Girls Club. He has served on the Operations Board at Junior Deputy and is currently the Babe Ruth Commissioner. He currently serves on the Board of the Central Arkansas Boys & Girls Club. 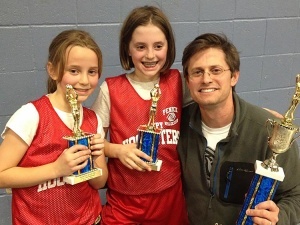 Bond and his family are members of Pulaski Heights United Methodist Church in Little Rock. Bond is the son of former State Representative Pat Bond and Tommy Bond. He has two sisters, Melissa Bond and Kelly Bond Emerson. Never one to shy away from tough issues or tough votes, Bond’s legislative career is proof he is willing to work hard on difficult issues. Bond was lead sponsor of Act 60 of 2004, the Public Education Reorganization Act. This Act consolidated school districts with enrollments under 350 in grades K-12. Bond also supported increased funding for K-12 public education and higher teacher salaries. Bond worked with others to support and pass increased funding for Pre-K. Bond has long been an advocate of increasing opportunities for seniors to live independently as long as possible. He was lead sponsor of a bill establishing the Arkansas Long Term Care Partnership. The program allowed seniors to protect their assets by purchasing more affordable long-term care insurance and mandated that the insurance include home and community based services. Bond was co-sponsor of a companion act, The Arkansas Options Program which helped inform seniors and their families of all options to maximize independence. Bond is a strong consumer rights advocate. With the help of the Attorney General’s office, Bond passed the Fair Gift Card Act, which prevented early expiration of gift cards. Bond also sponsored the Identity Theft Passport Act which offered assistance to individuals who had been victims of identity fraud. On the healthcare front, Bond was lead sponsor of Act 94 of 2005 which made contributions to health savings accounts not taxable for state income purposes. 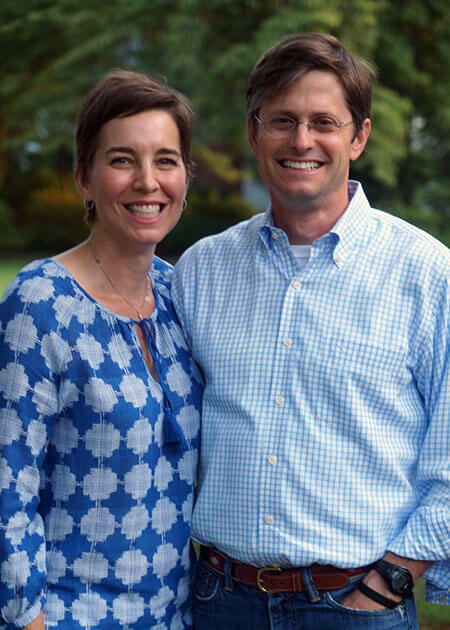 Will Bond is a lifelong Pulaski County resident and lives in Little Rock with his wife, Gabriel, and three children. Bond has been a partner in the Little Rock law firm McMath Woods P.A. since 2006. He served in the Arkansas House of Representatives from 2003 to 2008 and was chosen as a top 10 legislator by the Arkansas Democrat-Gazette. Copyright © 2015 – Will Bond for State Senate. Paid for by Will Bond for State Senate.